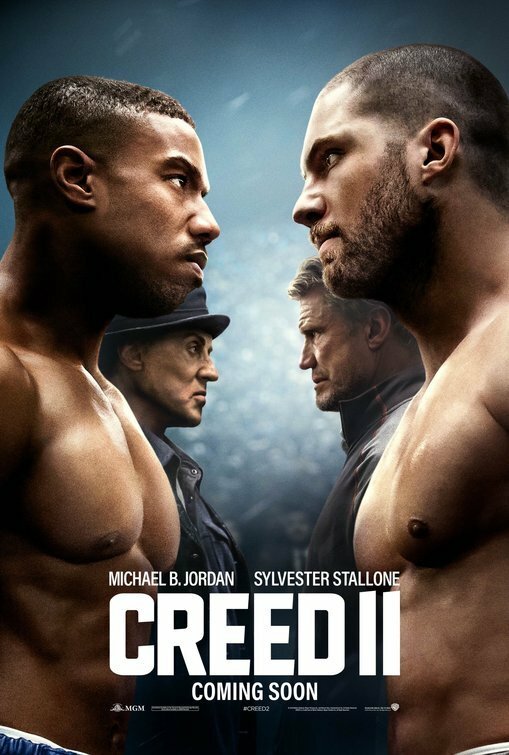 MGM and Warner Bros. Pictures have released a new featurette for their forthcoming boxing sequel Creed II starring Michael B. Jordan and Sylvester Stallone. The video features interviews with the main cast highlighting Rocky Balboa and Adonis Creed’s rivalry with Dolph Lundgren’s Ivan Drago and his son Viktor. Check out the video below! 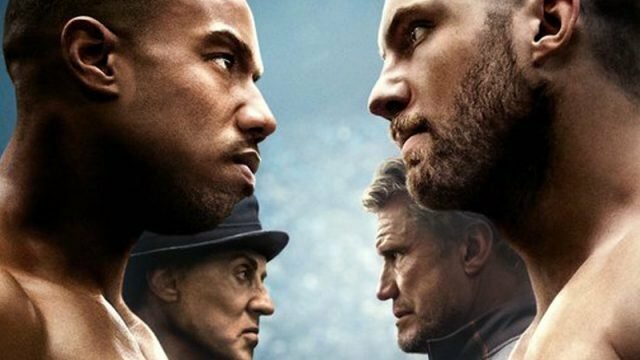 The post New Creed II Featurette Highlight’s Past and Present Rivalries appeared first on ComingSoon.net.